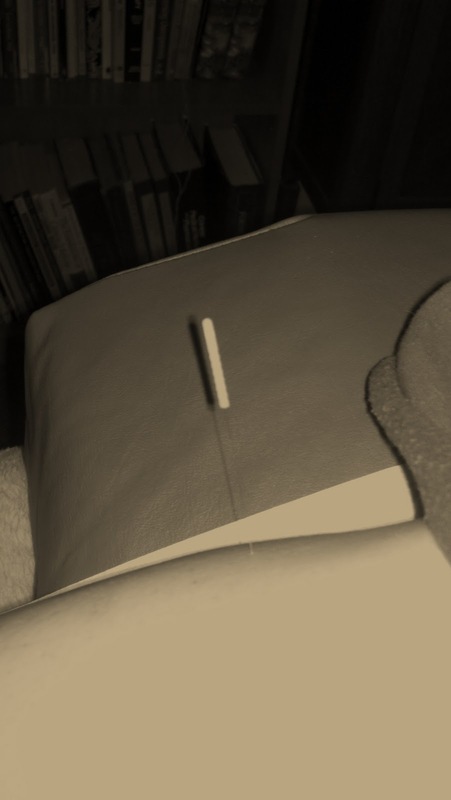 The Factor Baby Journey: Day one of Acupuncture !! 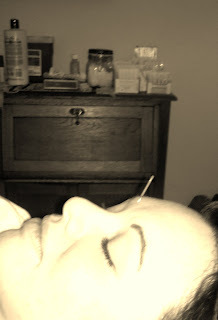 We go in Jan 23/24 OR Jan24/25 for my IUI depending on when i peak so she wants me to come back in for another acupuncture session Jan 28th.... I will let you guys know how that goes and we will find out Feb 4th or 5th if We are pregnant :) And you guys will of course know that either way lol...That almost 2 week wait period is so hard I wish you could just find out the next day through blood hahaha!